Web-browsers have all built-in functions to implement user interfaces of RIAs, allowing users to benefit from these applications. HireRussians have considerable experience in creating and deploying applications via high-performance, intelligent, cross-platform software development using ASP.NET, Java Script and AJAX technologies. These technologies and tools are efficiently paired in terms of scale with the size and complexity of your project. 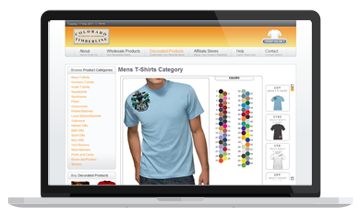 This web-to-print enterprise solution, besides back office operations automation, allows users to draw or import a picture into our online design tool and then print it on a garment of their choice. The back office automation includes an order processing module (processing, passing orders to the POS-system, order status tracking), inventory management module, shipping and financial subsystems. I think my HireRussians team members are great developers — I feel they have an interest in the project which is great! I am very thankful to HireRussians for helping me on my business development. It is always a pleasure for me to work with them and I hope to contact them with a next project soon. 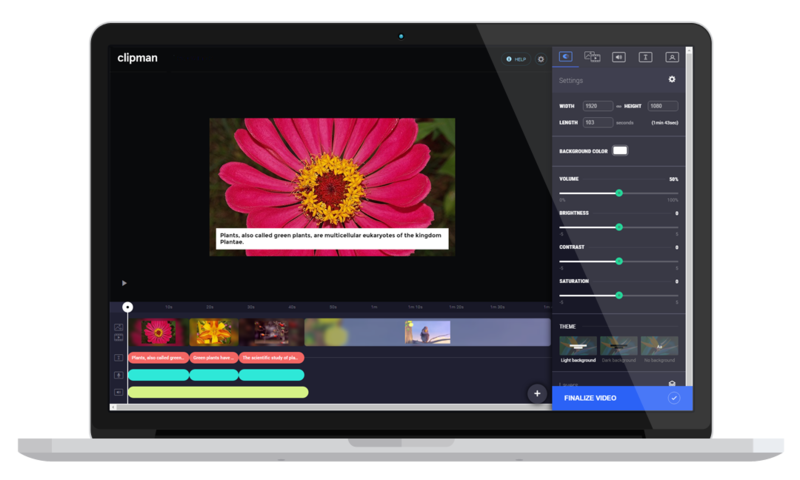 A web-based video editor, allowing to make videos from texts. A user can type something manually or insert a link to generate a video from the text placed on the webpage. He can also choose effects to add, a voice to articulate the words and upload pictures and videos to be shown on the background. The tool is intended for marketing purposes. At the moment we’re 1,5 months ahead of schedule which is quite rare for a software project. Tatyana and your entire team has been top notch, very responsive and helpful. 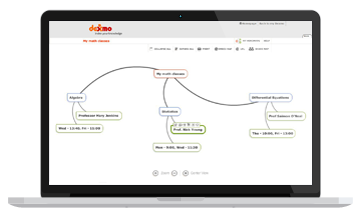 Dexmo is an educational social networking site with wiki functionalities. It allows teachers and students to organize information in MindMaps, letting them build joint tree graphs for articles, comments and much more. The maps have been much more complicated than we first expected, but the end result is definitely worth it. I think we have done something that most other people would not even attempt. Thank you all very much for all the hard work (and for putting up with me).